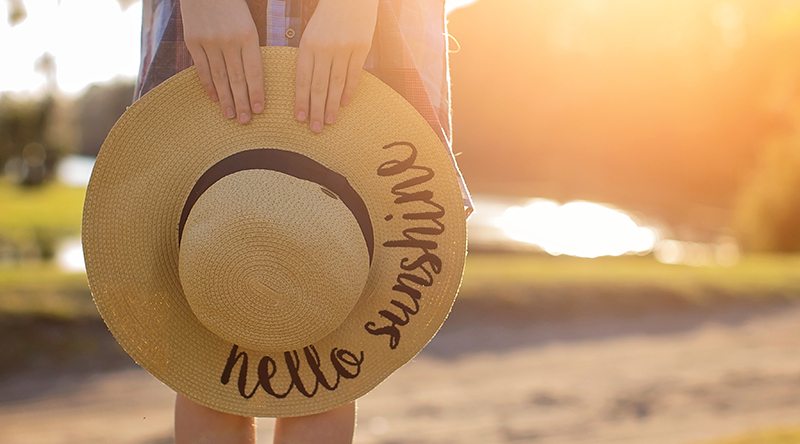 The sun’s out, we’re rummaging through our wardrobes to find our flip flops, and – even though it might still be a little nippy – we’re daring to bare for the summer season. This May, our spa treatment room has a special summer-inspired offer. Simply book a half leg and bikini wax together, or a full leg and bikini wax together, and we’ll include a free eyebrow wax on us. It’s time to prime your beach body and get yourself ready for those long lazy evenings! Please call us on 01326 312440 to take advantage of this offer, which will only be available in May.